The picture of the Tokyo Imperial Palace is a distance that I left the hotel and walked for about 20 minutes along the main street on the left. 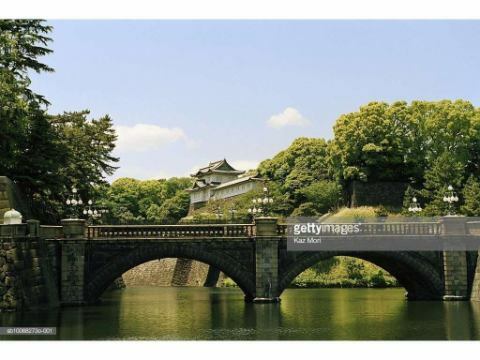 There is no turning in the middle, so do not worry about getting lost.As you walk straight ahead, there is a nature rich Hibiya Park Hibiya Park, past the Hibiya Park you will see the moat of the Tokyo Imperial Palace. It is a good course to jog. Leave the hotel and go straight to the right and you will see the Tokyo Tower. Turn right at the center of Shiba Park as you climb the little hill according to the signs, arrive at Tokyo Tower. If you enjoyed the suit, buy a souvenir or go up to the observation deck. If you fully enjoy Tokyo Tower, return straight to Sakurada Street without returning to Hibiya Street on the way home. Climb stone steps at Atago Shrine where there is a benefit of success in life, and visit for the future. Atago Shrine, Tokugawa Clan light era, that the stone steps of the steep got off to climb in the horse, the song Kakitaira Kuro's Shikoku Marugame clan, Toka hurt not Toka was career then been interested in the house light, in the Story of It is famous. Dinner at Toranomon Hills after worshiping.From there we get to the hotel in 5 minutes on foot. Spring is the beginning of the Ueno Park, the cherry blossoms, there is a Ameyoko shopping street such as shopping street of the old-fashioned grocery lined. There is another Kaminarimon / Asakusa Temple which is a tourist attraction. 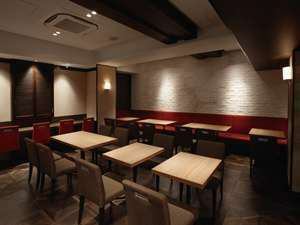 It is one of tourism to walk in the precincts of the premises where the opening of shops reminiscent of Showa 's Japan. For lunch, a healthy salad buffet lunch and dinner, we have about 30 kinds of wines and we offer tapas and course meals suitable for wine.Counter seats are also available so you can relax and eat alone.All of our staff will be waiting for your coming. After leaving the hotel and straight to the right, when Tokyo Tower is visible on your right you arrive when you turn right twice according to the sign. 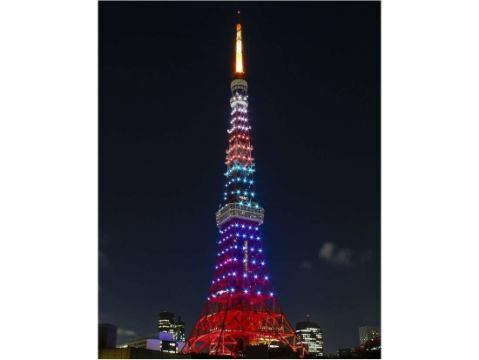 The climb is quite tight as it is on a small hill, but the exhilaration feeling at the time of arrival and the brave appearance of the magnificent Tokyo Tower front of my eyes forget the tiredness. 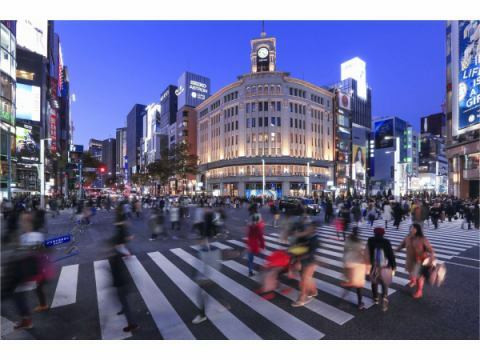 The most fashionable city in Tokyo, Ginza. It is the best area for shopping and eating delicious food. It is a city where you can fully enjoy luxury brands and the latest fashion etc just by window shopping. There are also Cinema and others. 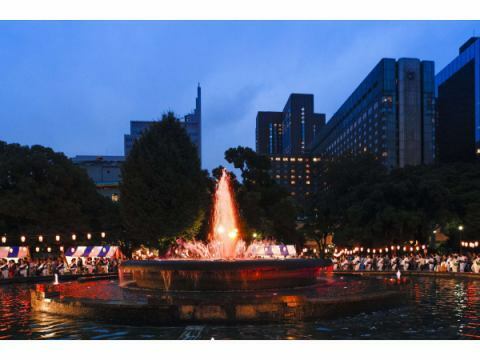 Hibiya Park center of Tokyo is a park that boasts the largest area in Tokyo, which opened in 1868, in Tokyo. 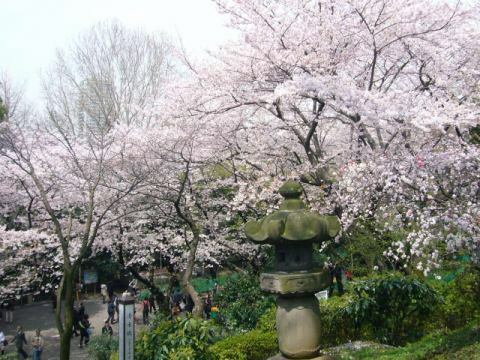 A place in Hibiya Park is a place where it was a residence of Daimyo in the Edo (time period). Also known as an urban oasis, the biggest symbol of Hikiya Park "large fountain" is running every day from 8 am to 9 pm. In the autumn, you can enjoy walking the beautiful ginkgo bunches. copyright (c) Hibiya City Hotel All rights reserved.